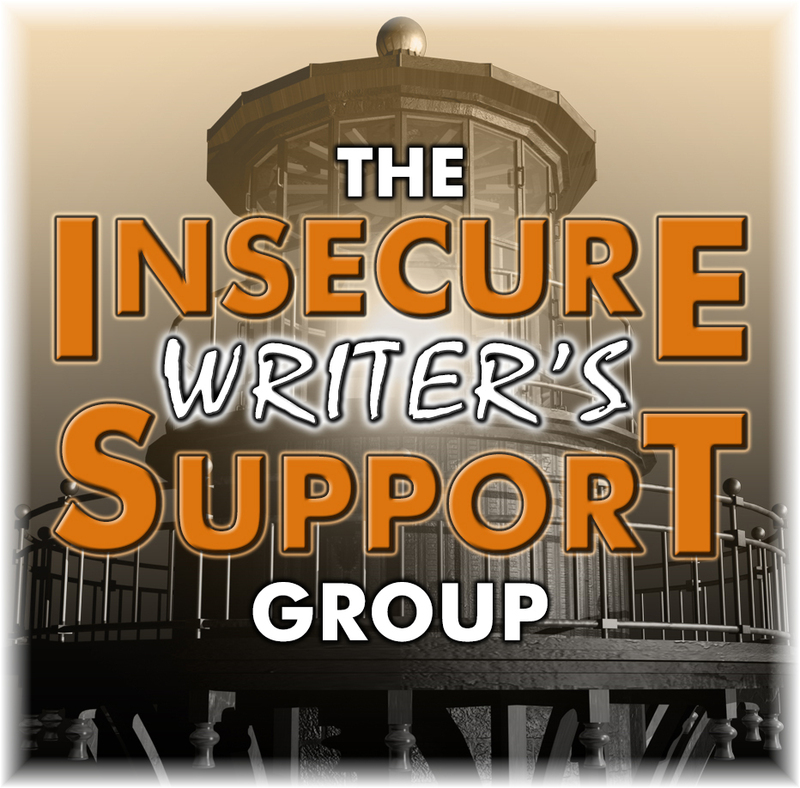 Each month, I look forward to the first Wednesday, because that means it's time for the Insecure Writers' Support Group posts. It's fun to visit to other writers' sites and read their responses to the question of the month. You can hop around, too! Check out the full list of participants by clicking here. This Month's Question: Besides writing what other creative outlets do you have? My Answer: Creative pursuits like quilting and needlework help me access my artistic brain from another angle, which ends up fueling my writing. How about you? What creative outlets do you enjoy? 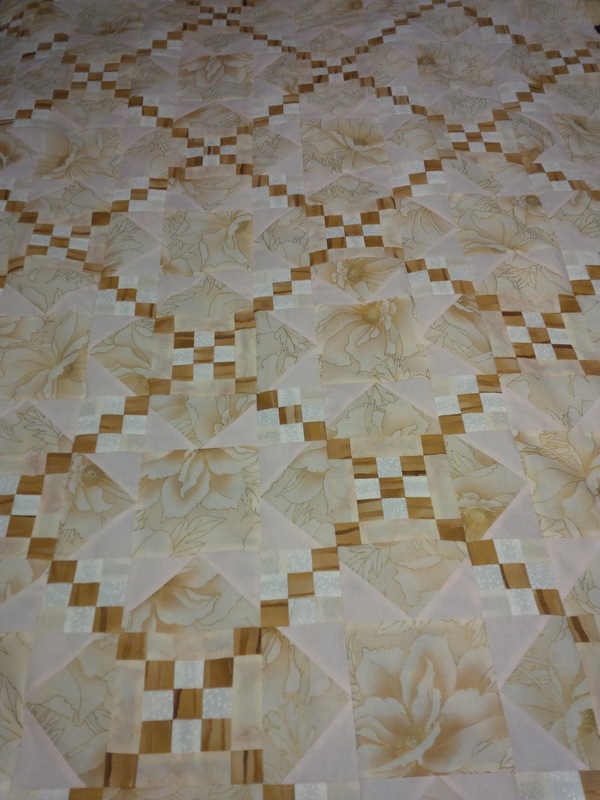 My mother is a quilter. I know you have a room devoted to fabric. 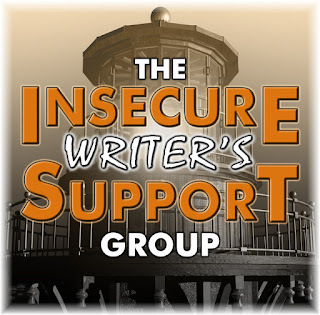 Kudos for being able to combine a labor intensive hobby with a pro writing career! You have done some gorgeous work, Margo. I'm impressed! 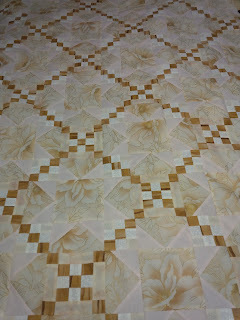 I think quilts are lovely but sadly I am no good at needlework. If I need anything sewing I have to get my husband to do it! Your quilts are beautiful. Your quilts are beautiful. That takes creativity and patience! Good for you! I can't do anything like that, but I'm glad it helps!